With more and more users accessing the web through mobile devices each day, just having exceptional content on your website is no longer enough. In short, businesses need to deliver that same exceptional content to mobile devices in a way that is equally engaging while feeling coherent. Unfortunately, many companies do not know how to enable their content so it can detect the accessing device, so the canter and overall ease of use feels forced or just “unclean.” So how can you make sure that the web content you have is as responsive and smart as you need it to be? 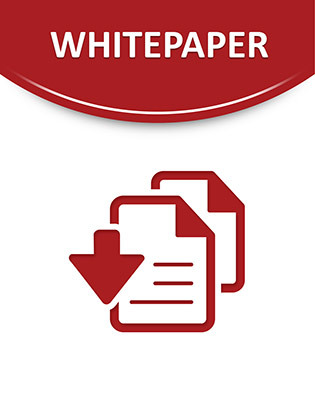 Access the following white paper to discover a CMS solution that can prepare your business and all of its content for the rapid influx of mobile internet use. See how with smart content marketing you can improve customer loyalty and reduce attrition, and more.